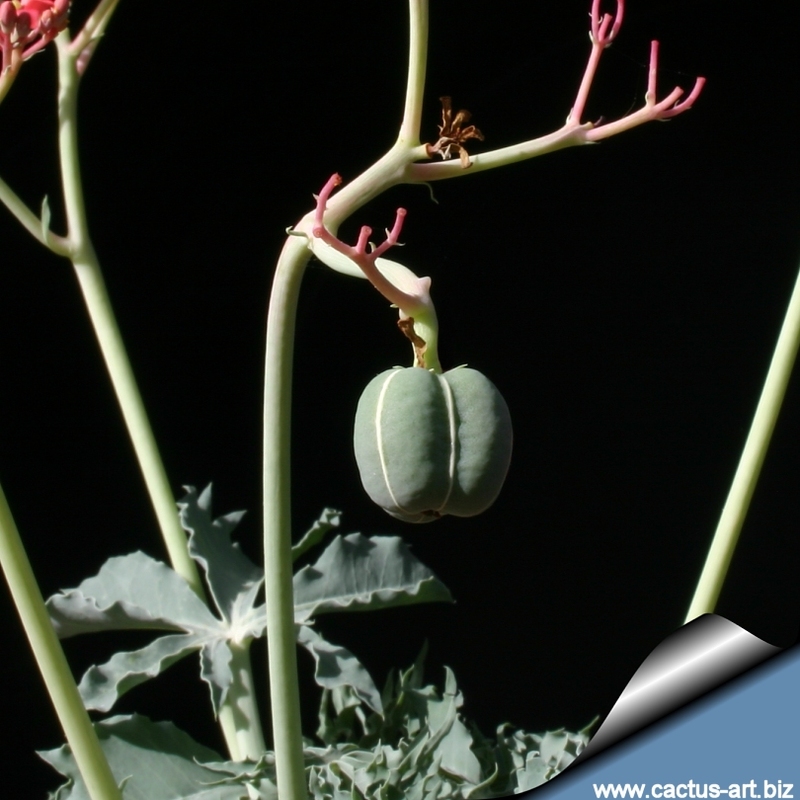 Jatropha berlandieri is cultivated mainly for its globose caudex (or swollen trunk). 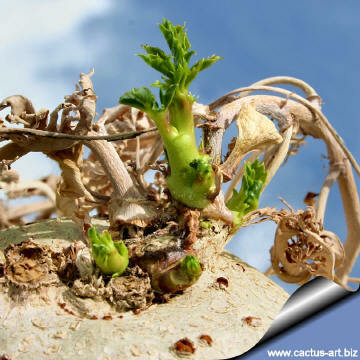 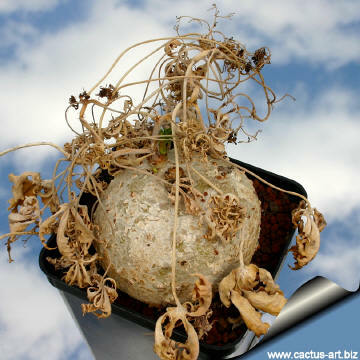 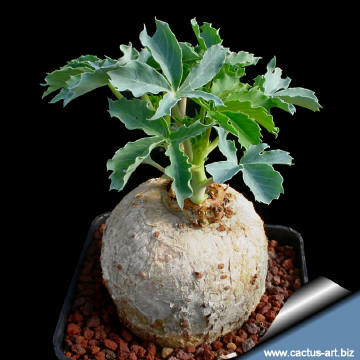 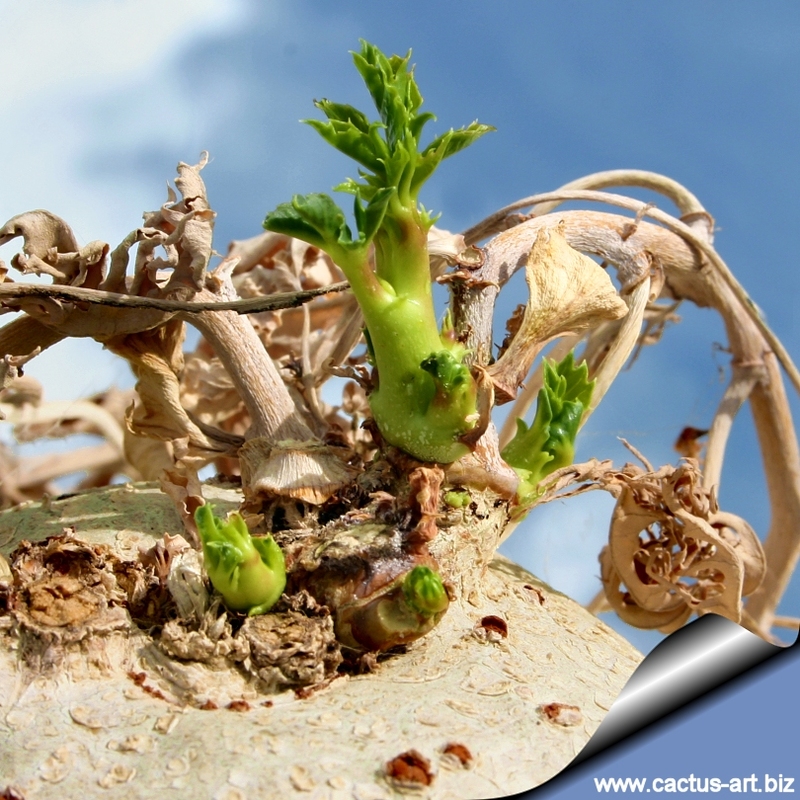 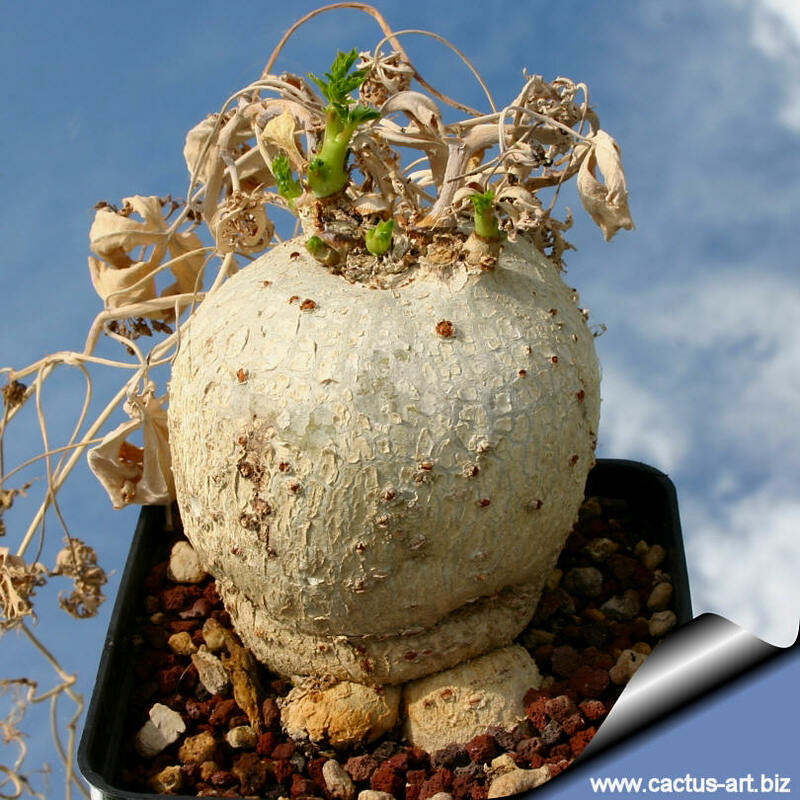 With the onset of spring the caudex sprouts short branches with glaucous palmated leaves. 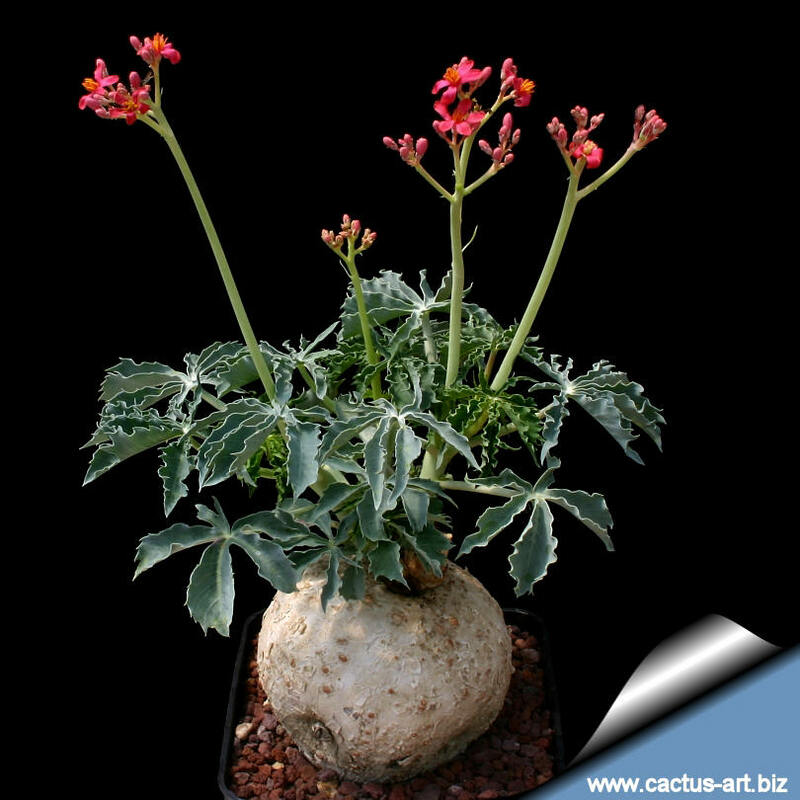 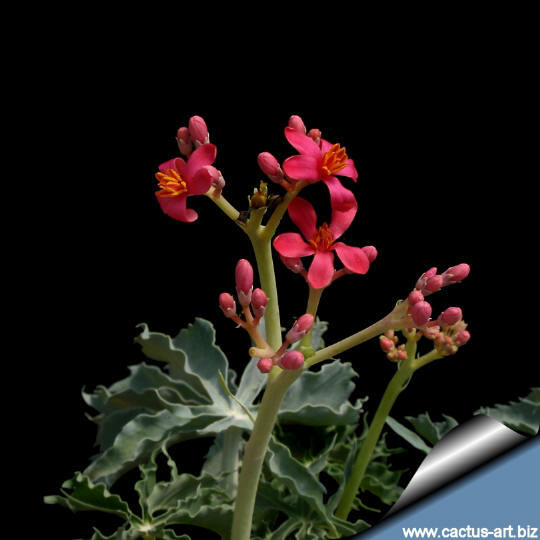 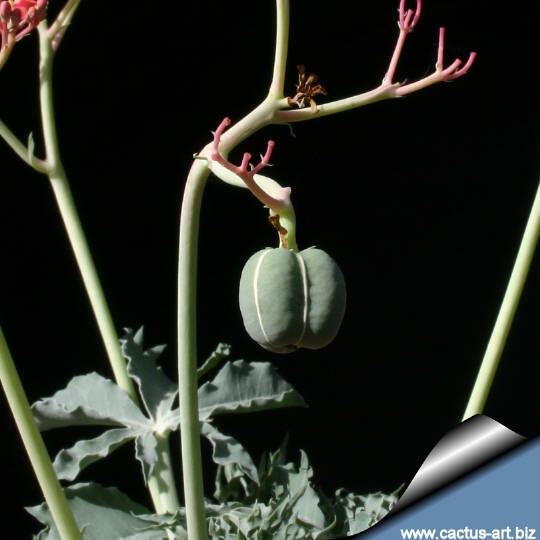 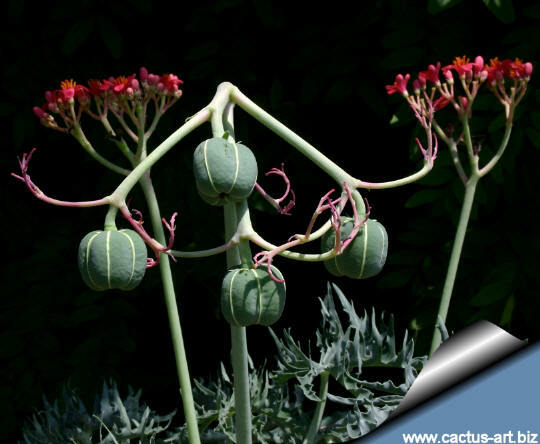 Description: Jatropha berlandieri is a perennial herb that grows from an enlarged, tuberlike woody roots (caudex) it is above ground in cultivation, although its caudex is underground in nature, dormant in winter. Scientific name: Jatropha berlandieri Torrey 1858. Origin: Texas, Mexico, Central America. 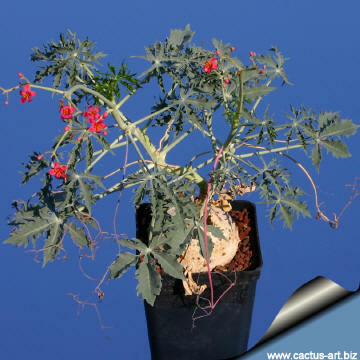 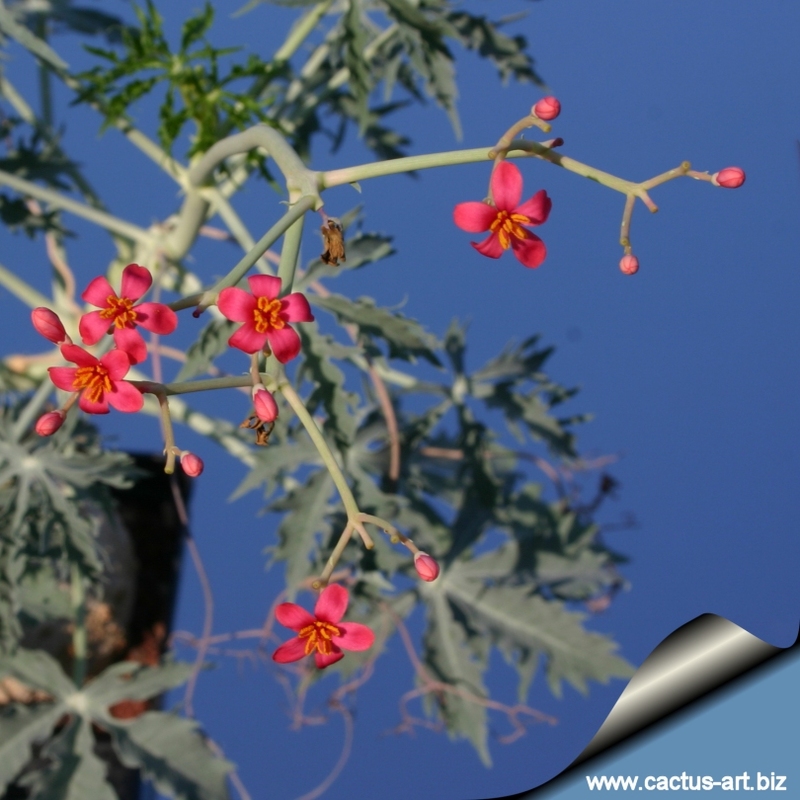 This plant produces many long-lasting spikes of mall, coral-red flowers from the tips of its short stems in summer.